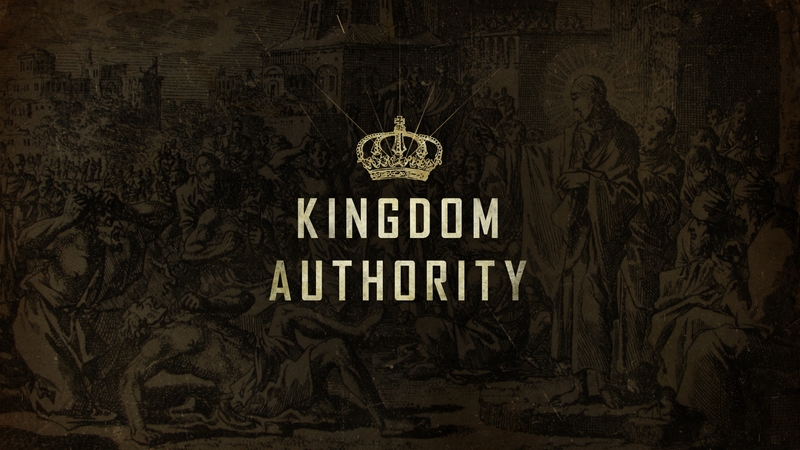 What does it mean to have Kingdom Authority? Who can have it? What is it's purpose? We invite you to listen through this series to answer these questions and enlighten your personal walk with God.